By now, you must already know that no-poo days do have an advantage and give your scalp and tresses a much needed health and moisture boost. How do you keep your hair and scalp well-groomed, smelling fresh and in good condition in between washes then? Recommended by Abby Hendershot, this products goes on to hair with a shake, spray and massage. No need for heat treatment to re-stylize your hair. 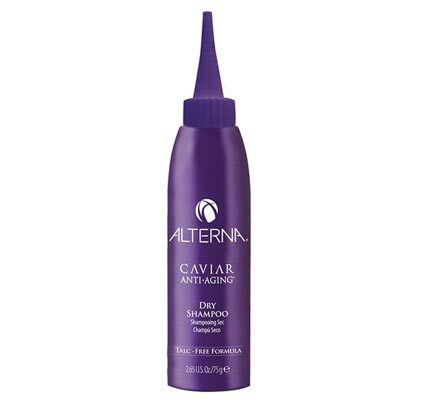 Like most other dry shampoos, this works by lifting your hair naturally, except this one volumizes with clay to absorb excess moisture on hair without leaving any flaky residues. Recommended by Ruth Crilly, she co-owns this product. The product absorbs moisture and is fine to be used with an application, set in and brush out approach. She promises that the product will not leave any chalky residues. 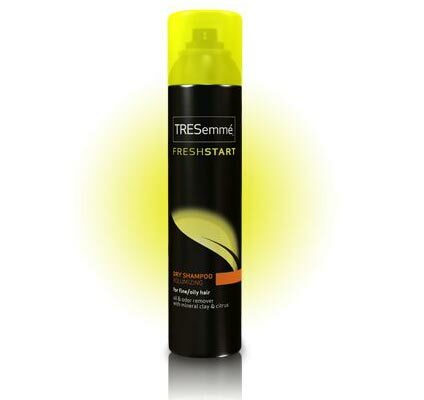 Recommended by Atika Karim, she says that this product creates a cleaner feel on no wash days while also giving her tresses a lot of texture just by shaking. 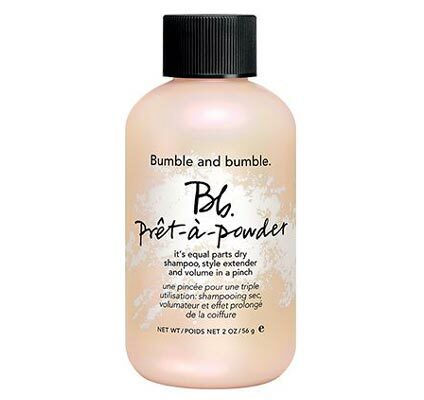 A favorite of runway stylists, this product is a quick way to get a messy, volumized hair that leaves it with a fresh, deep scent topped by bergamot. 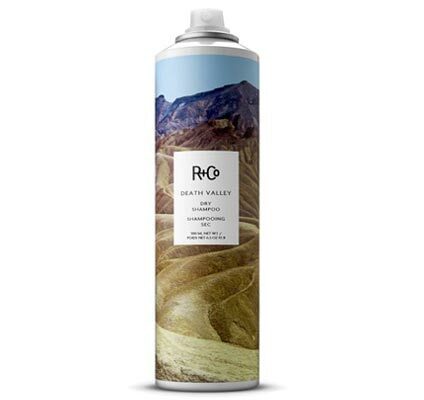 Recommended by Tova Wahlin, she relates that she uses this dry shampoo even on days when she works out or simply does not have time to spare to dry and style her locks. Spray, brush and ready to roll! Emily Ratajkowski prefers powder dry shampoos to get the volumizing hair styling she loves in-between hair washes. 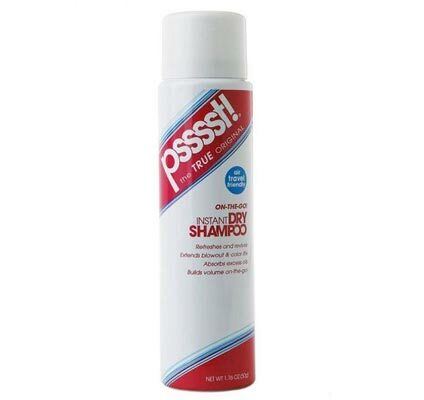 This product is talc-free so it does not leave hair and scalp with messy, flaky residues. 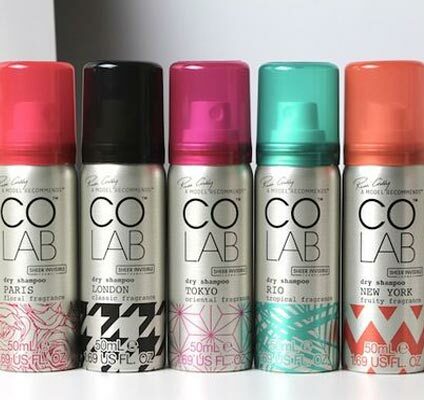 Used and recommended by Lulueika Liep, this brand of dry shampoo is among the more well-known labels that popularized no poo days. One of the reasons why this model loves this shampoo so much is that it leaves her hair smelling fragrant and feeling clean. Recommended by Laura Winges, this product feels practically absent from your head. It does not leave a thick feeling of buildup. 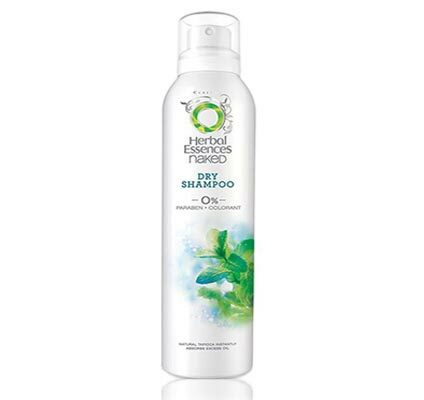 Unlike most other powdered dry shampoos, this one in particular is made with natural tapioca to absorb excess oil and bring back your hair’s healthy volume. Joan Crawford once thought that “the most important thing a woman can have next to talent…is her hairdresser”. These days our hairdressing technologies have changed that but the simplest yet the best thing that you can do to care for your hair is to stop washing it too often.